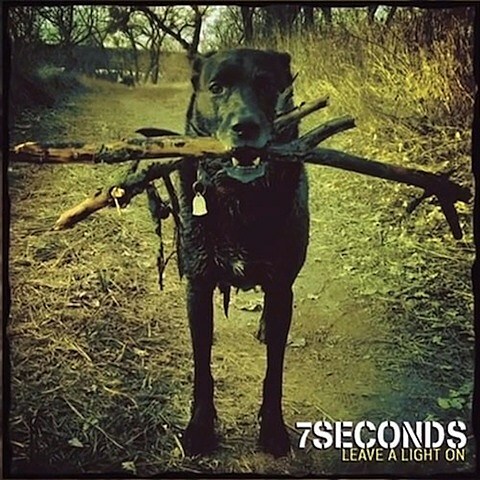 Punk veterans 7 Seconds are slated to release their 15th studio album, Leave A Light On, on May 27 via Rise Records. The album was produced/engineered/mixed by Steve Kravac (Blink-182, Less Than Jake, MxPx) and mastered by Michael Hately (Neil Young, Green Day, Metallica, Flaming Lips). It features the previously released single “My Aim Is You,” which was met with some fan opposition, and they’ve now shared another track called “I Have Faith In You.” You can take a listen to both tunes at the bottom of this post. 7 Seconds will be touring North America this summer in support of Leave A Light On. That tour includes a performance at Cobra Lounge on July 27 with The Copyrights. Tickets for the Chicago show go on sale this Friday (5/2) at 10AM CST.